Coconut oil has been one of the most popular ways to support and maintain an optimal level of health for a number of years. Use for everything from hair and skincare to cooking and other things, it has become a go-to for many people. 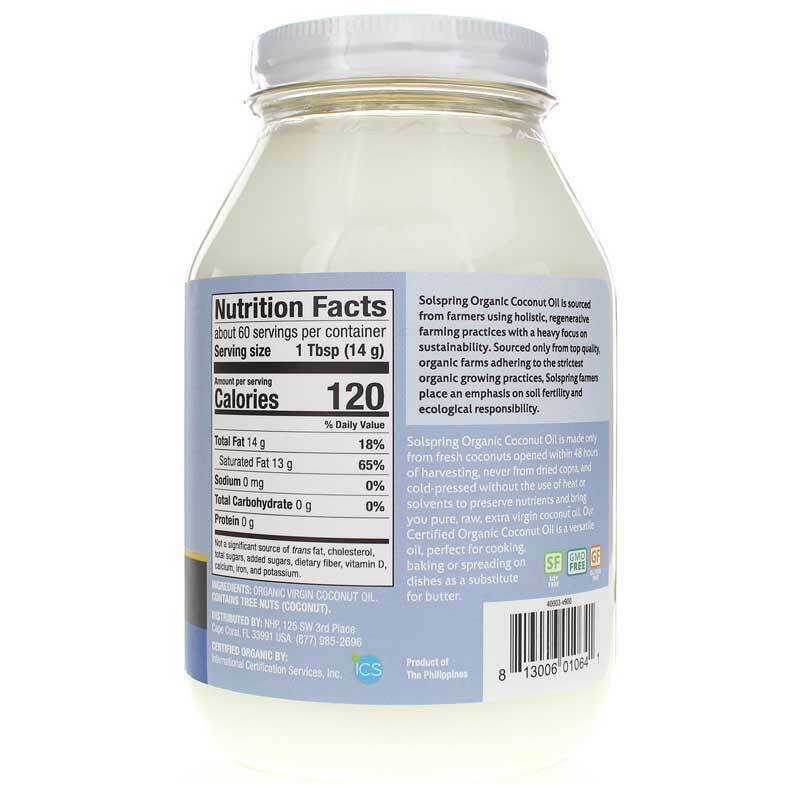 Organic Extra Virgin Coconut Oil from Dr. Mercola is a stable and USDA certified organic coconut oil that helps support and maintain your overall health and wellness. Each jar of Dr. Mercola's Organic Extra Virgin Coconut Oil is made from fresh coconuts that have been grown and processes organically without bleaching, refining, or hydrogenation. This product is always free of soy, gluten, and GMOs. Make the right choice to support your overall health. 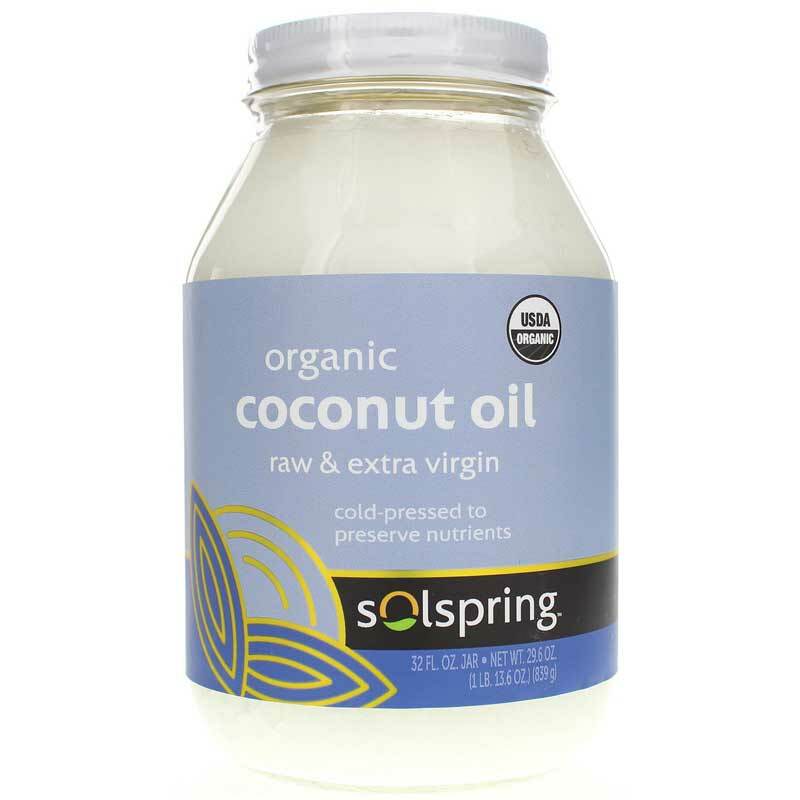 Give Organic Extra Virgin Coconut Oil a try today, and see the difference it may be able to make in your overall health. Order now! Contains NO: gluten, soy. USDA Organic. Great for baking, cooking, or as a substitute for butter.